The context was the debate over the Hearing Protection Act (HPA). This bill would treat suppressors as if they were ordinary firearms for federal regulatory purposes, rather than the current practice of treating their sales as if they were machine guns, which are subject to much more cumbersome rules designed to discourage ownership. Suppressors’ popularity has increased exponentially in recent years, as firearm owners have embraced the health-promoting and experience-enhancing benefits of their use. 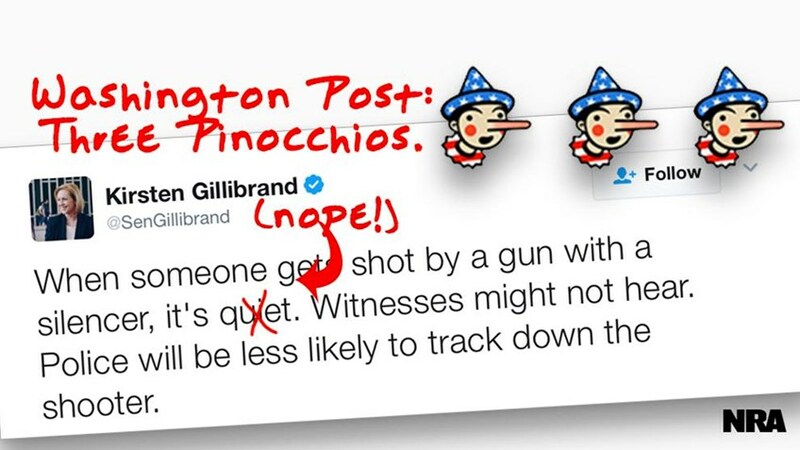 Only that wasn’t so obvious to Washington Post’s editorial board (which at least formally is still separate from the paper’s reporting bureaus, although practically speaking editorializing and reporting have become nearly one in the same at the paper). But in fact suppressor use in crime hasn’t perceptibly increased at all, even as the number of suppressors legally owned in America has nearly doubled in the last three years (the Post itself put the current number at “about 900,000,” while CNN reported it was 571,750 in March 2014). Figure in the mountain of unprocessed applications, as ATF struggles with a months-long backlog, and the actual number legally in circulation would already be considerably higher. 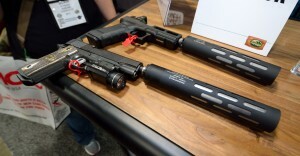 And if the HPA were to become law, retail sales of suppressors would still have to be processed by federally licensed dealers, with the buyer undergoing a background check and filling out the associated paperwork that would allow for tracing of the device if it were recovered at the scene of a crime. Really, Washington Post? 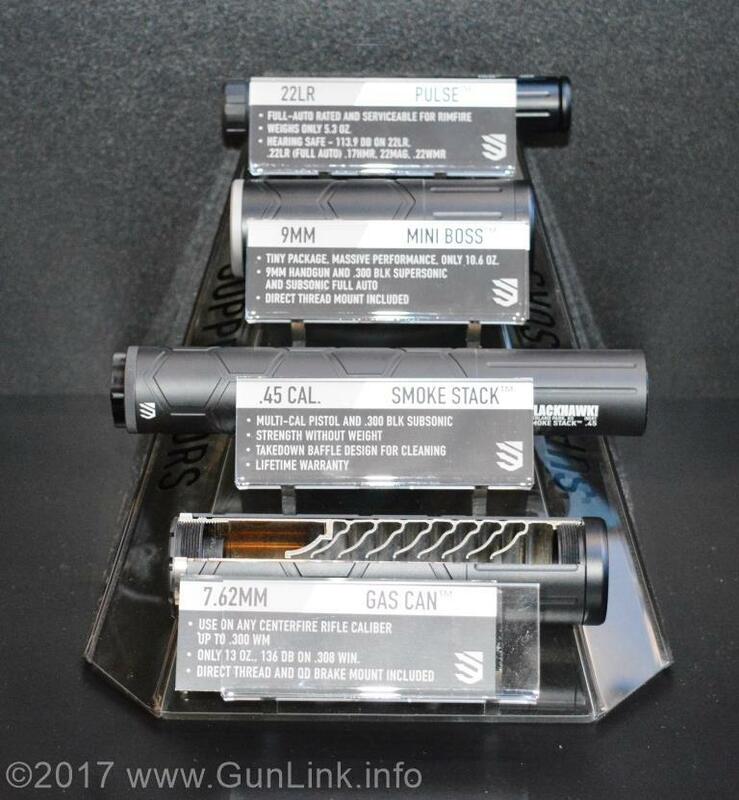 We invited you, along with other news outlets, to come out to our headquarters – maybe a 30 minute drive from your own – to see exactly how suppressors work and exactly what sort of safety precautions we teach people who use firearms. Guns are loud and the noise can cause hearing damage. Rules like this have been part of NRA training programs for over a 100 years. And if you need hearing protection, you can easily buy it at the NRA Store. We’ll even provide hearing protection at the range for free, as we do for all of our visitors. But you didn’t know that, because you refused our invitation (unlike your peers), and you didn’t conduct the minimal research a competent third grade teacher would demand of any student before writing your silly, hypocritical, flip-flopping editorial. In this case you were right before you were wrong. But while half-credit may be good enough for your brand of journalism, it still earns an F from us. And that stands for FAIL.